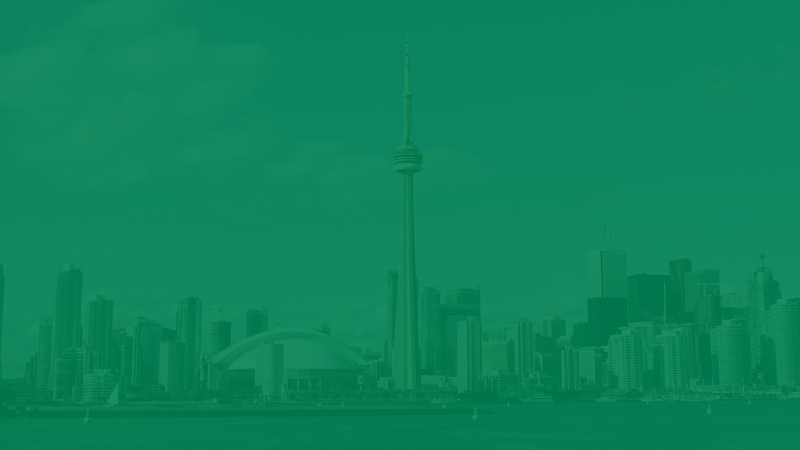 The Irish Immigrant Aid and Cultural Society of Toronto was founded in 1967. Subsequently, the name was changed to the Irish Canadian Aid and Cultural Foundation. The Society was founded with the purpose of helping the Irish Canadian community and has continued with that mandate since then. The Irish Benevolent Society of Toronto is a registered charity and tax receipts are issued for donations over $25.00. All requests for aid are kept confidential and the names of the recipients are never published.